Our Party Bands have “upbeat” personalities & play a huge variety of songs, with an emphasis for 25 to 60 year olds. We pace the party, with soft elegant music for dinner, killer stage looks, and HOT, contemporary dance music – a non-stop “party till you drop”! We balance the energy and volume to please a wide spectrum of age groups and musical tastes. The most professional, and exciting entertainment to hit south Florida in years! Four Star-Quality front singers, singing a diverse repertoire of music from the 50’s to today with dance moves of their own. A 6-piece backup band with 3 hot horn-players. This is the ultimate party band for the most discriminating client! High-energy class-act with an air of sophisticated elegance. These outstanding professionals make your event a one-a-kind memorable success. Killer versions of Sinatra & American songbook, combined with Funky Soul, Disco, R&B and the most contemporary hit create an electrifying, dance extravaganza. Rave reviews guaranteed! 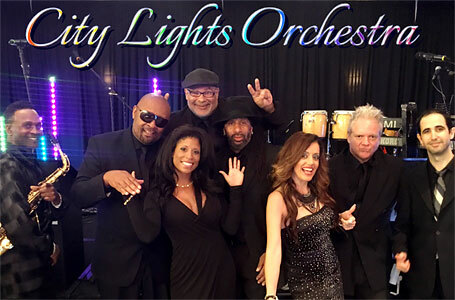 Highly versatile: Classic American rock, pop, current hits, Latin favorites and even County music. 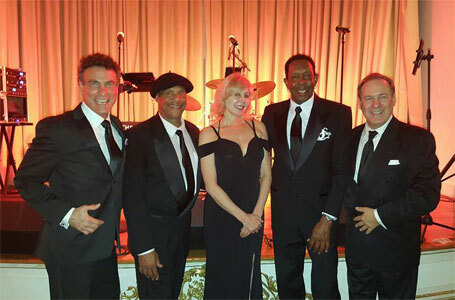 They combine great musicianship, superb vocals, and infectious audience participation to create an evening that your guests will long remember. This extremely versatile group of entertainers to make your party spectacular! 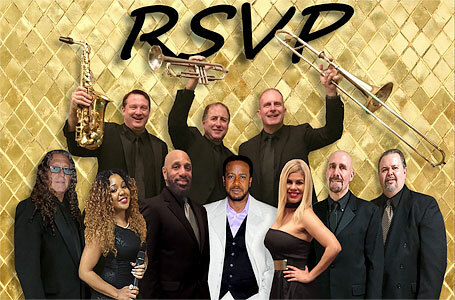 The most exciting musical concept born out of the famous clubs in South Beach, Miami – is now available for your private party or corporate function! 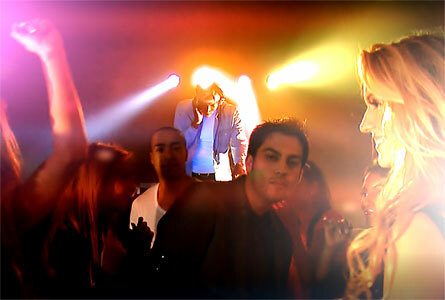 “NuVibe DJ Live” combines the energy of a DJ with a select group of live professional musicians. Featuring over the top lighting and production, “NuVibe” combines the best of both worlds! The vibrancy of a DJ with the energy of a live band! 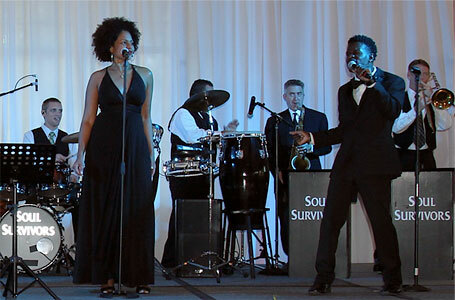 This band’s energy will take your event from ordinary... to extraordinary! 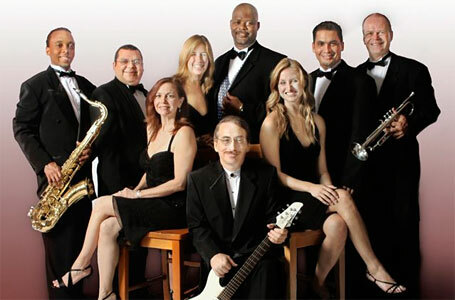 They have an innovative sound that touches upon a diverse range of music genres including: salsa, merengue, jazz, world music, top 40, and more. The perfect band for guests who love to dance immersed in the Latin rhythms even during American songs. This young, energetic band is fun to watch and draws people to the dance floor. 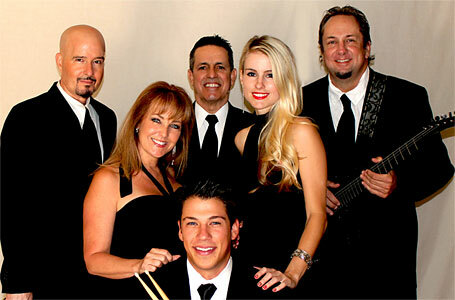 Mirage is one of South Florida’s favorite wedding & corporate bands with a cast of high-energy performers. The band has a dynamite three-piece horn section available, and fabulous female vocalist. Mirage plays a wide repertoire of music featuring American and Latin songs. This band is tight; the performers are exciting and an atmosphere of fun pervades every Mirage performance. Equally adapt at American and Latin music! Hi-energy variety band for any special event. Multi-lingual and multi-cultural. The group is highly interactive, encouraging dancing and building a relationship with the audience. By the end of the night everyone loves City Lights Orchestra!